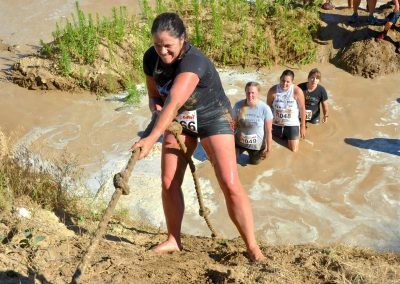 Tater Dash Mud Run at Twin Oaks Farms – an event of epic proportions! 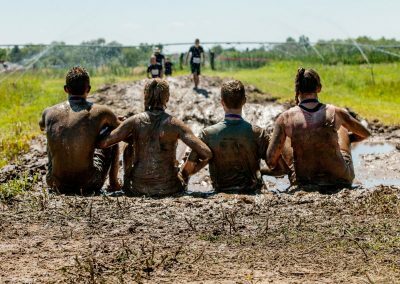 The Tater Dash Mud Run is an event engineered to be a community event focused on promoting Idaho agriculture, youth connection with agriculture from boots on the ground experience, proving the merit in farmland and reversing the idea of the couch potato to potato fitness**! 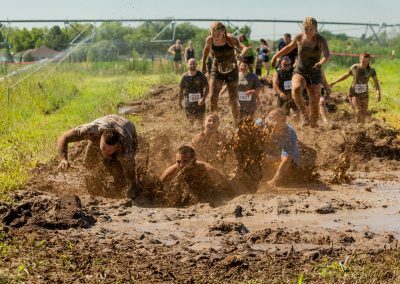 Promote fun on a farm and fitness through a mud run to create huge hunger. Bring the community to an event with a focus on Idaho’s namesake product. (how about couch tomato instead?). 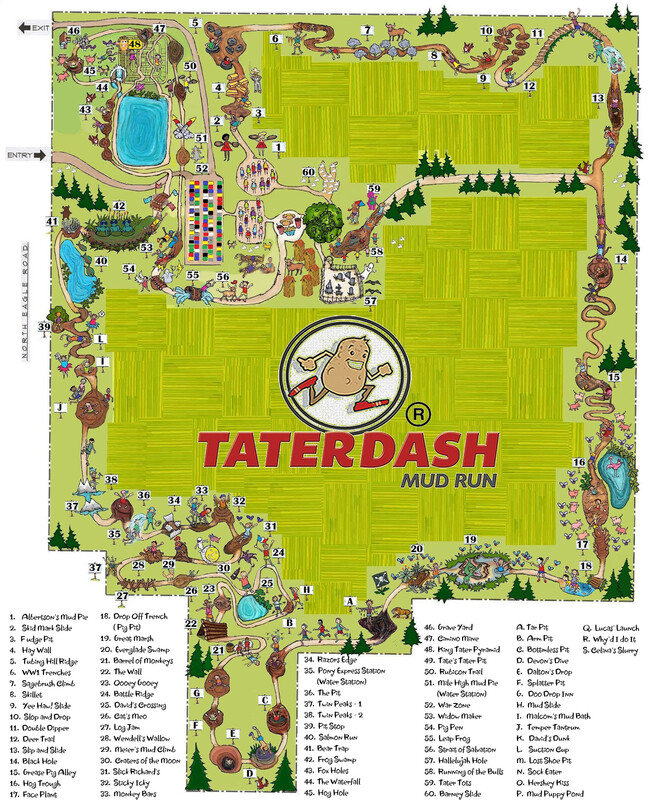 Create the new idea of tatergating before and after the run. 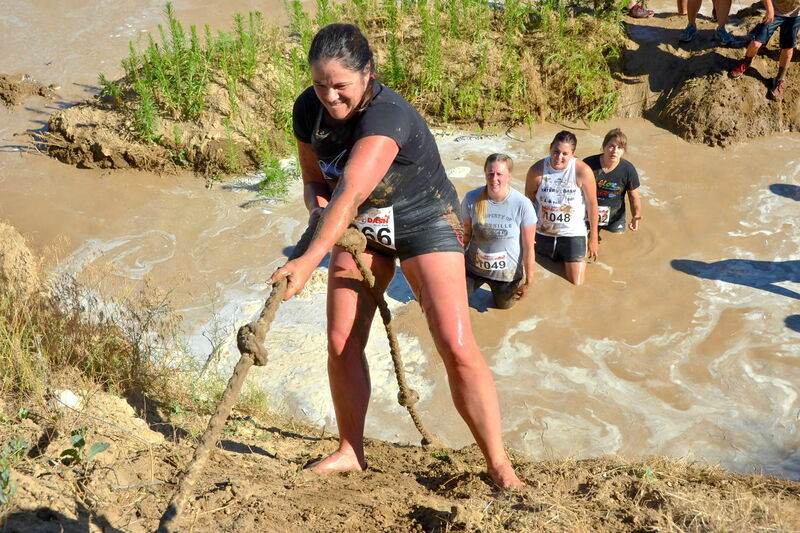 **Potato Fitness: to prove oneself has enough ability to complete a 5 mile run in the mud. Build a team of 10 or more and receive 20% OFF on Regular Adult Registrations. The discount does not apply to Student Tickets as they are already discounted. However, you may include Student Registrations to get to the 10 member requirement. This discount CANNOT be combined with any other discounts. 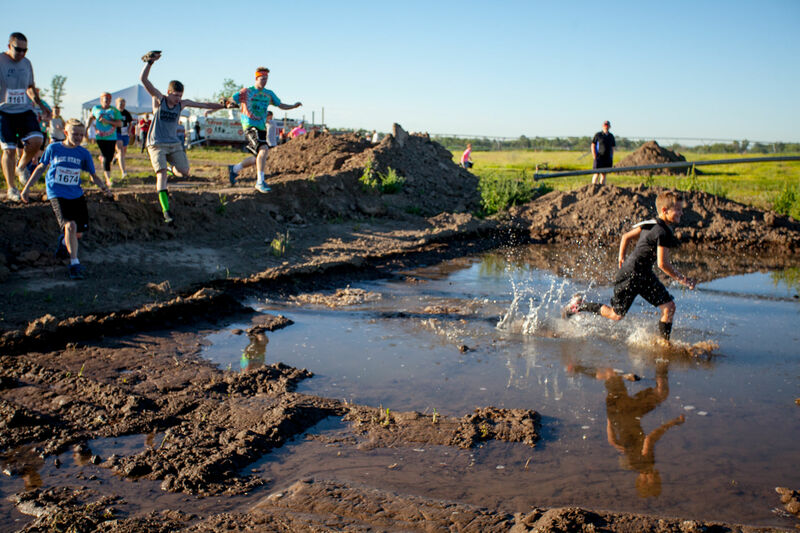 The 79 OBSTACLE Mud Track! 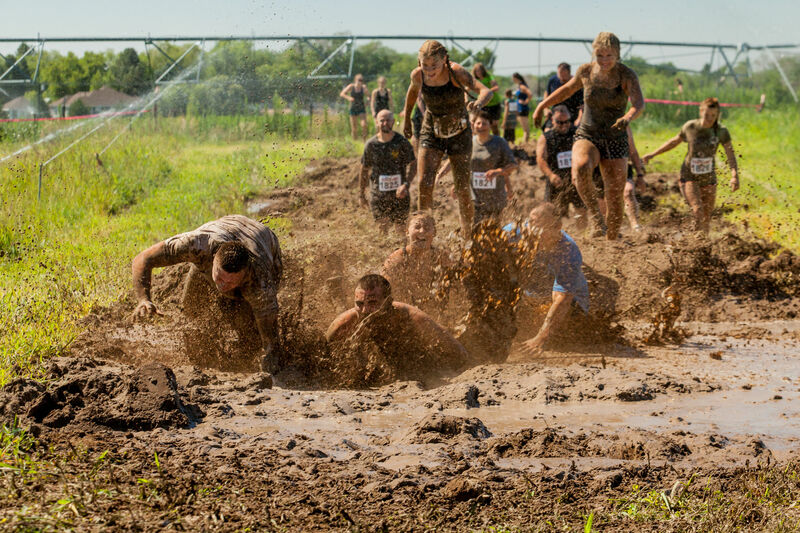 On July 20th, 2019, Twin Oaks Farms in Eagle Idaho will be hosting an event of epic proportions. 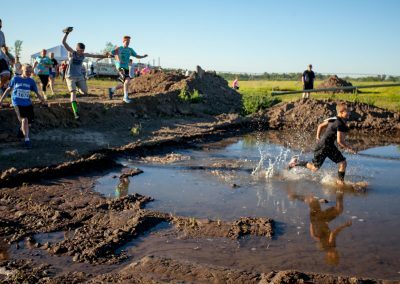 Local landscape architect Jeff Smith has constructed a 5.2 mile obstacle course on 180 acres of prime farmland featuring 79 obstacles.